If you’re not on LinkedIn, you should be. Who you know and people’s perceptions of you can make or break you in the meeting planning business. LinkedIn allows you to discover, connect and nurture relationships with the people that matter—prospective clients. Then, when it’s time for them to hire a meeting planner or book a destination, it’s your name and your brand that come to mind. But you can’t just sign up, create a basic profile and expect potential clients to come knocking. Tess Vismale, CMP, DES, and “Event Evangelist” with Dahlia Plus offers expert advice on how to perfect your LinkedIn profile and use it to build your professional brand. Post an engaging profile picture. A great headshot can get you up to 14x more profile views. Look at the camera and put your best face forward. Constantly refresh to make sure it represents you accurately. Add a representative background photo. Don’t waste this space—use it to say something more about you. Highlighting an image from the destination or company you work for is a great choice. Use a middle initial to differentiate your name. There are numerous Cathy Browns in the world. Put in a catchy headline. No boring titles! Instead give people an idea of your skills. 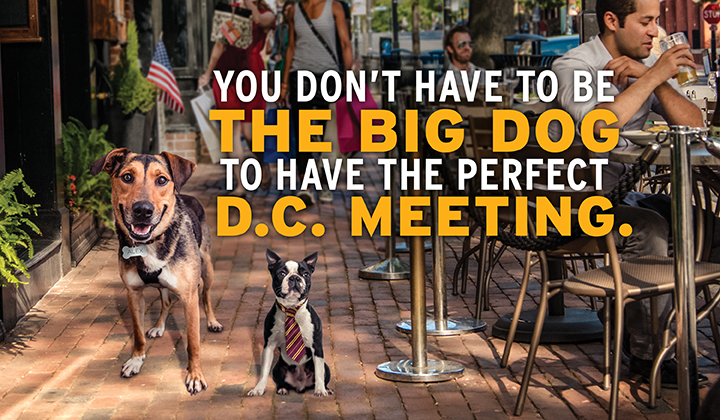 You’re not just the Executive Meeting Planner, you’re a Meeting Planning Diva! Note the industry in which you work. Giving people a quick understanding of what you do can get you 15x the views and help you connect with the right people. Include keywords and concepts. Add details that help explain who you are, what you do and why. What are your passions? 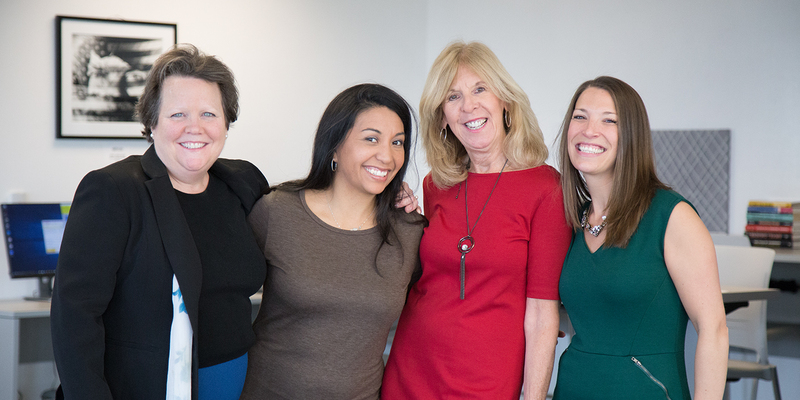 Do you want to be the best meeting planner in the entire Capital Region? Consider adding hashtags to draw attention to your destination. Be precise. Make sure your story is clear within the first few lines so they don’t have to scroll far to get to know you. Post more than text. Make it pop with rich media, links to presentations, etc. Use correct names. Your college may have a nickname, but if you don’t spell out the proper name, your profile won’t automatically link through the web and you’ll lose all those potential connections. Fill in the volunteer portion. This section further defines who you are and who you want to be. List your skills. Increase your views by up to 13x while allowing people to connect through similar skill sets and interests. Make sure the most important skills are at the top of your list! Include recommendations. This is a great way build your brand, but make sure you pre-craft the recommendation before you send the ask. It will not only save your requested time, it also ensures you’re more likely to get the recommendation you want! Update, update, update! As a person you’re constantly changing. Make sure you share the new you. Quarterly changes also help you attract more attention. It is not enough to have a great profile. You need to engage. The key to expanding your network is to react and reciprocate. Publish relevant posts. Share industry information that helps others and proves you’re someone to know. Remember to include images or video. Look for a LinkedIn share button on blogs or share directly from LinkedIn Pulse. Personalize your connection requests. Don’t send a blank request! People do business with people, so make sure you include the human aspect. Reference where you met or tell them why you wish to connect. Ask for skill endorsements. When someone else says your skilled at something it carries a lot more weight. Join groups. But don’t just join them and walk away. Actively engage and participate. Be a thought leader. Post a live video. Keep it short and precise. Visuals are a strong way to show off your skill set. Write an article. Then post through LinkedIn Publishing to highlight your knowledge and gain connections. Use LinkedIn tools like SlideShare. Posting your presentations or pulling and sharing slides from other presentations forwards the conversations and shares knowledge. And you get the credit! Tag people in posts. Not only does it help build your connections organically, it also helps tell your story by calling out people you respect. Utilize “What People are Talking about Now.” LinkedIn provides a newsfeed on their home page with pre-crafted hash tags. Utilizing the hashtags in your own post not only furthers the conversation but provides a powerful way to amplify your own brand. It’s ideal when the news is about, or can be linked, to your destination! Insider Tip: To take your LinkedIn profile to the next level, access Tess’s presentation regarding online Tools to Augment Your LinkedIn Profile.